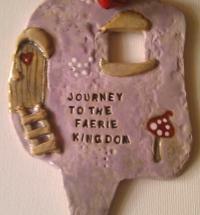 Journey to the faerie / fairy kingdom with our beautiful enchanting large faerie ceramic door. 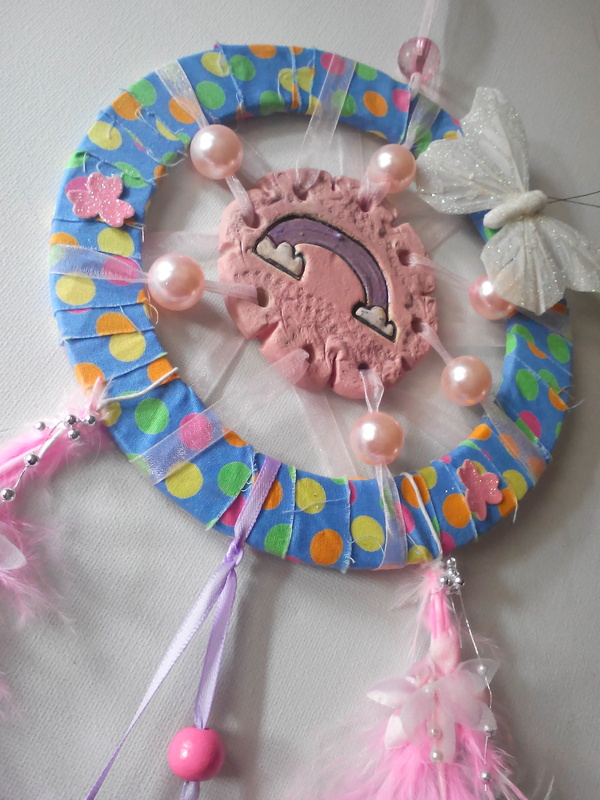 This is a little larger than some of our other doors and can be made for indoors or out and can be fitted with a spike if required for placing in a plant pot. 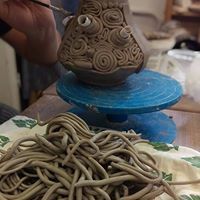 We have designed this with some lovely little touches, such as a open window, ladders, flowers, a toadstool and a large bell. 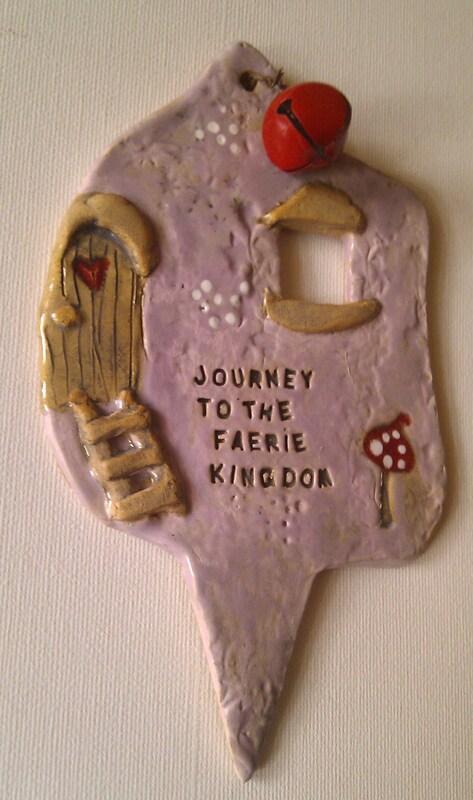 The words 'journey to the faerie kindom' have been placed on the front but this can be changed to the words of your choice, if you prefer. 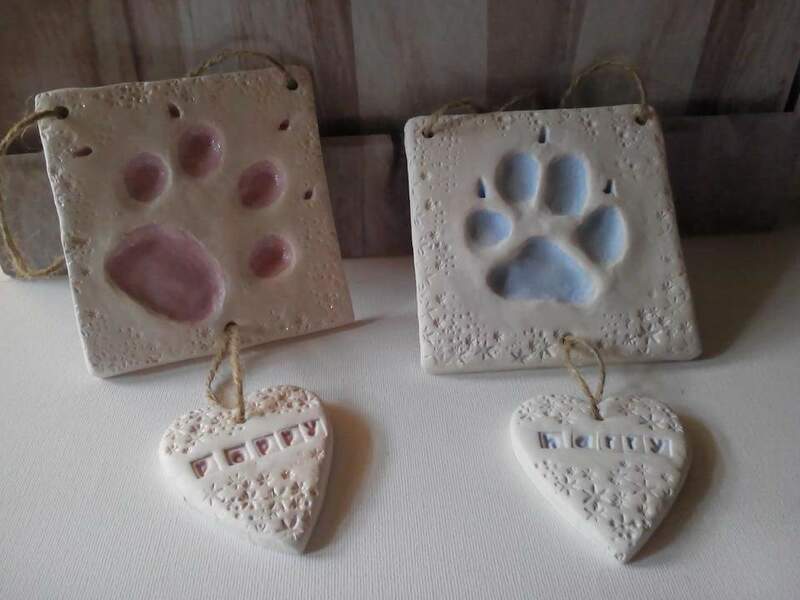 These are made to order so please allow up to 2 weeks for to be made. 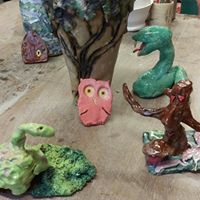 If your order is urgent and you would like to make an enquiry first, please feel free to do so by clickling on the 'contact us' button at the top of the page. 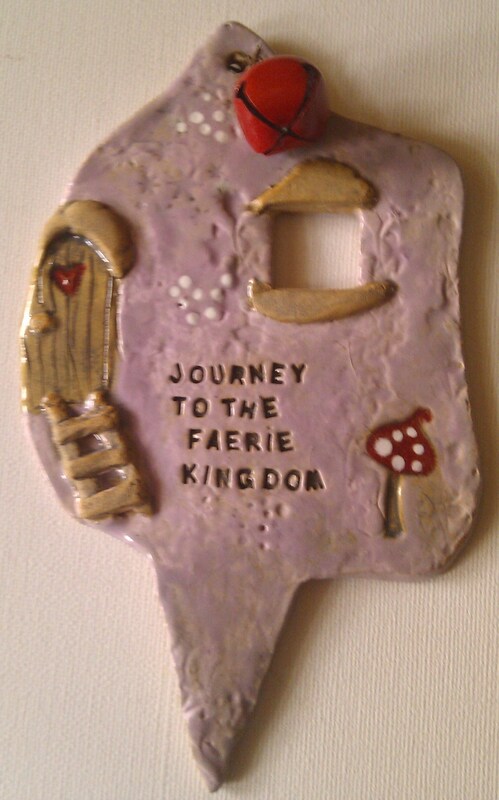 To order, select either the standard journey to the faerie kingdom door (shown in our images) with/without the spike or choose 'personalised door' and place the personalised details of your choice in the 'custom message' box below.